CENTRUM W RUCHU is officially open ! CENTRUM W RUCHU is an association of choreographers, individuals of broad experience and top-class education in the field of dance and performance. Since the past few years we have been developing our individual artistic paths both in Poland and abroad. CENTRUM W RUCHU is our response to the current situation- to the lack of dance spaces, which are necessary in order to develop work, lead workshops and nurture the dance scene. Although our individual interests and choreographic languages may differ, we decide to stick together and provoke change. 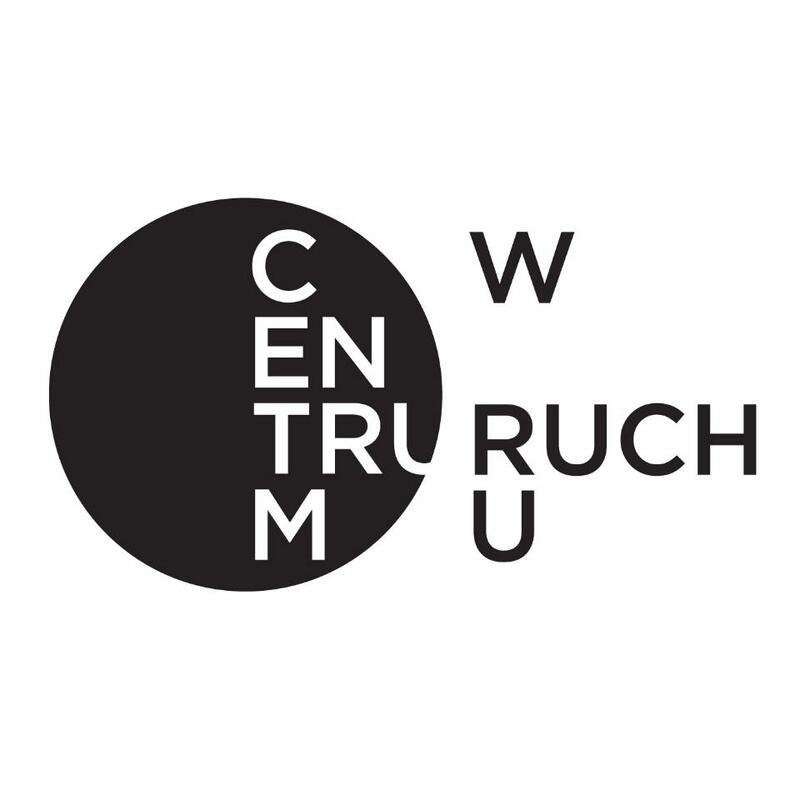 CENTRUM W RUCHU aims to build new opportunities for choreographic practice. It has been created and is run by ourselves- the artists. It has been built from a need, from within, from the centre. CENTRUM W RUCHU will motivate us to take more risk and allow us to be more independent of the public funding system. CENTRUM W RUCHU will stimulate the development of the dance and performance scene and broaden the importance of this creative field in the cultural life of Warsaw. CENTRUM W RUCHU was created by: Aleksandra Borys, Izabela Chlewińska, Maria Jędrzejewska, Korina Kordova, Agnieszka Kryst, Ramona Nagabczyńska, Weronika Pelczyńska, Magda Ptasznik, Maria Stokłosa, Iza Szostak, Karol Tymiński, Aleksandra Zdunek and Wojtek Ziemilski.